Thoughts, reflections, short stories and articles from the writer Cindy Hargreaves. PRE-ORDER Paperback (Not Signed) NZD $19.99 incl. shipping. PRE-ORDER Paperback (Signed Shipped Internationally) NZD$34.99 incl. shipping. Angela and Jackson have instant heat, but can they make it more? Xoe Mackenzie's much anticipated new band, Dark Autumn, had been formed, and Angela had snagged the spot of keyboardist. Combining that with her rising modeling career, the girl was busy. So when she ran into Jackson, all she could do was fight the instant desire that built inside of her. There was no time in her life for another man, especially one who could very well break her heart. Jackson had thought he had everything he ever wanted, money, business, and a rocking night club. That was until he saw the most enticing figure of a woman leaning over the boot of her car. Once they finally meet, he is done for. The feisty Angela burns herself into his every thought. Nothing was going to stop him from making her his. Well, except maybe his pushy ex-fiancée. Is it possible for these two wounded souls to heal their heart with music, and each other? 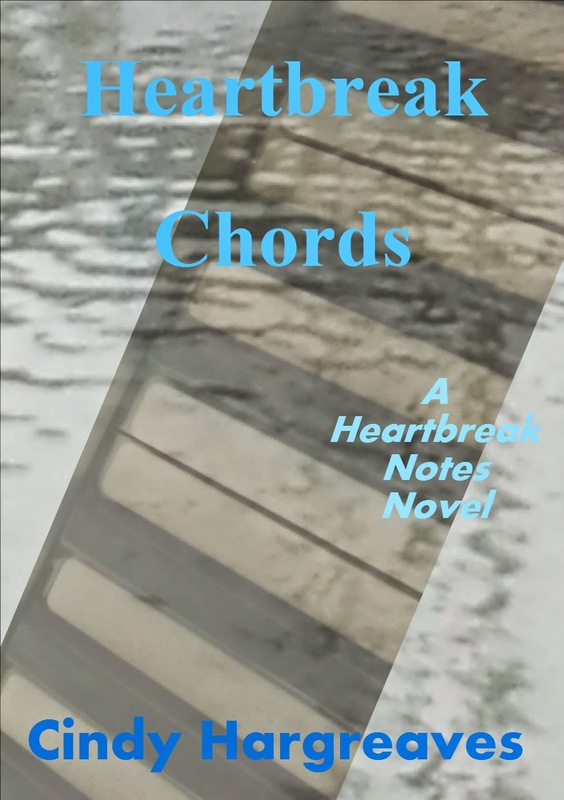 Pre-Order Heartbreak Chords. Releases 26 May 2015.